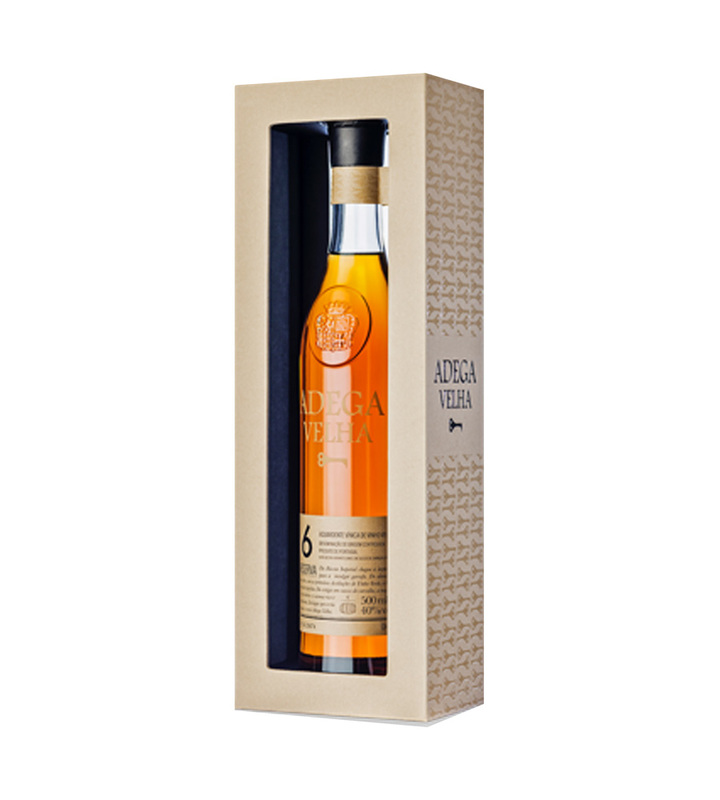 With a golden color and a clear appearance, Adega Velha Reserva presents a young and harmonious bouquet, reminding notes of roasted coffee and dried fruits, enveloped by a smooth sensation of oak. 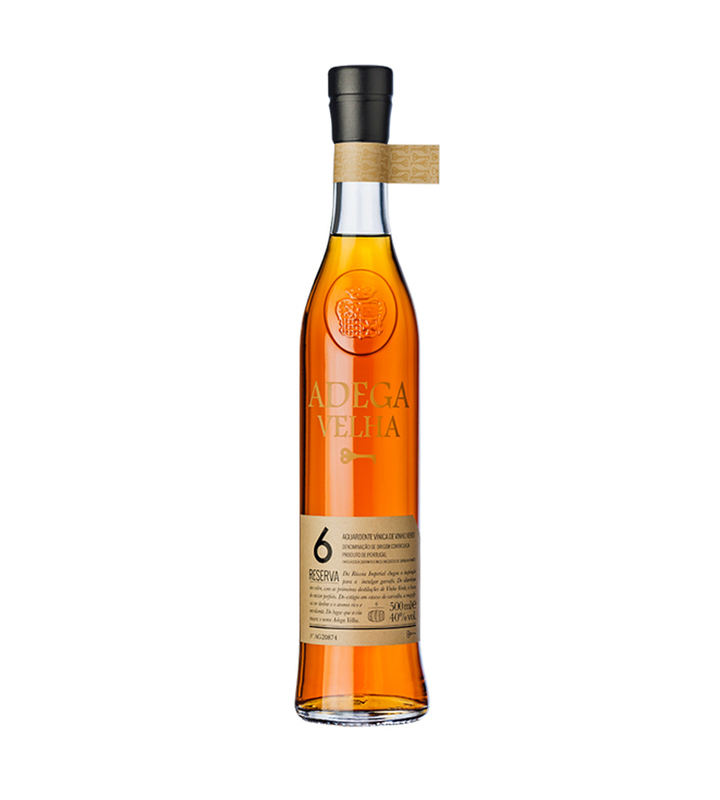 Its origin in fresh and aromatic grapes with low alcohol content gives it the softness, the velvety character and the aromatic richness, much appreciated in a brandy. Recommendations: Ideally served as an after-meal digestive at the recommended temperature of 18 to 20ºC, it can also be served cold in a “shot glass” as a digestive or accompanying a rich and sweet dessert.